Inspired by and featuring the songs of Elvis Presley. Book by Joe DiPietro. 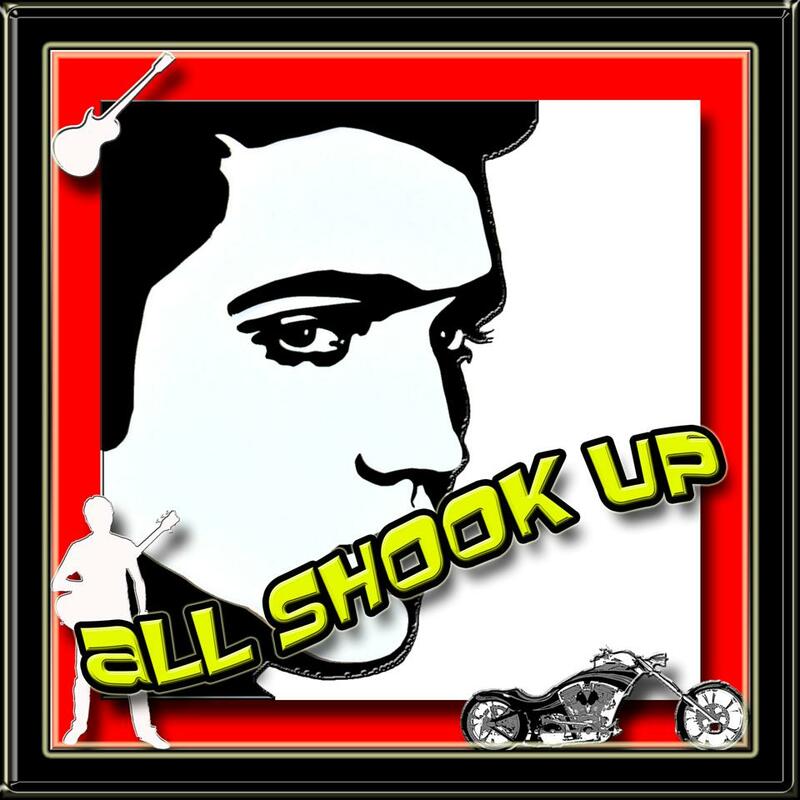 Loosely based on Shakespeare’s Twelfth night, All Shook Up tells the story of a small town girl (with big dreams), from somewhere in the middle of a square state…in the middle of a square decade…and the motorcycle-riding stud she falls for.